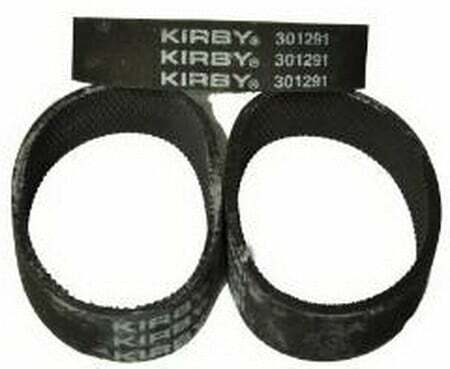 Looking for Kirby Vacuum parts such as bags and belts? 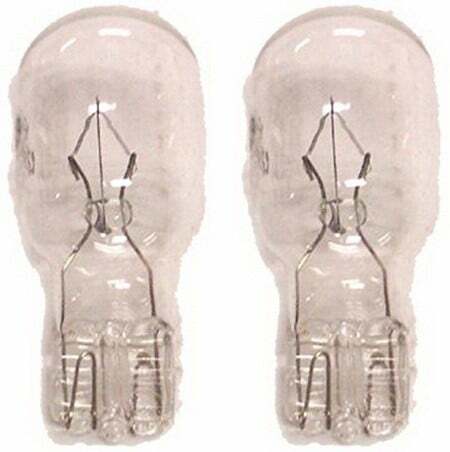 We have them here and cheaper than Kirby. 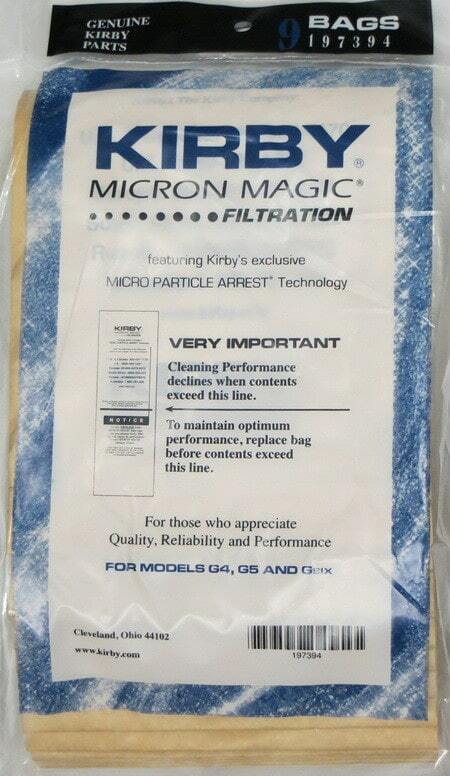 Whatever part you need for your Kirby vacuum whether it is model G3, G4, G5, G6, Ultimate G, Diamond, Sentria, Avalir, or other model, you will find them here. Kirby vacuums are the BEST in the world. Made of steel, works forever, and made in the USA. If you have a Kirby, you know it is the vacuum you keep for life. Taking your Kirby in for service is the best way to keep your Kirby vacuum running smooth. 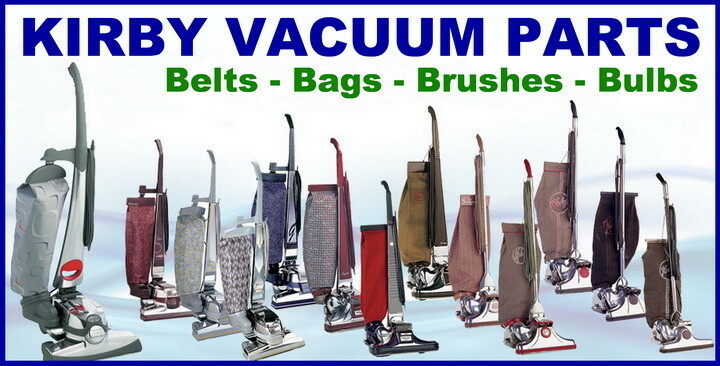 Kirby factory service is the BEST option for fixing or maintaining your vacuum, but there are other options. 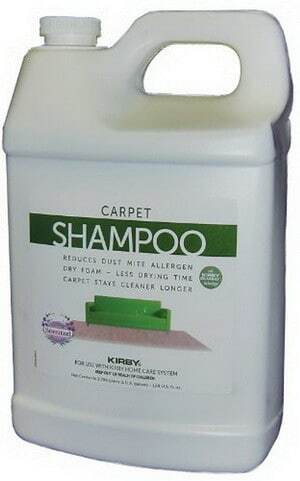 If you are trying to save some money and you need bags, belts, brushes, shampoo, or any other part, you can order them right to your doorstep and avoid the extra cost of Kirby service. Why does everyone love Kirby more than Dyson or Shark? 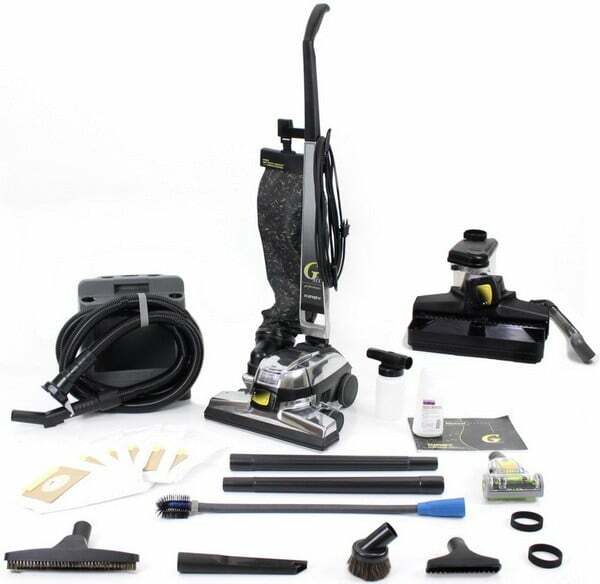 Most Kirby vacuums have adjustable height, a headlight, multiple cleaning attachments, HEPA filtration, aluminum or steel construction, easy movement, shampoo system, lifetime rebuild plan, they are Made in America, have power assist, and many more features Dyson and Shark can’t touch. Replacing a bag or belt can easily be done by anyone. 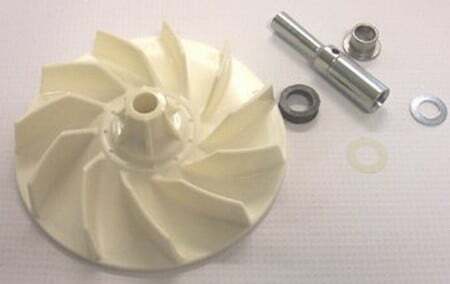 Removing and replacing the roller brush is also an easy task. 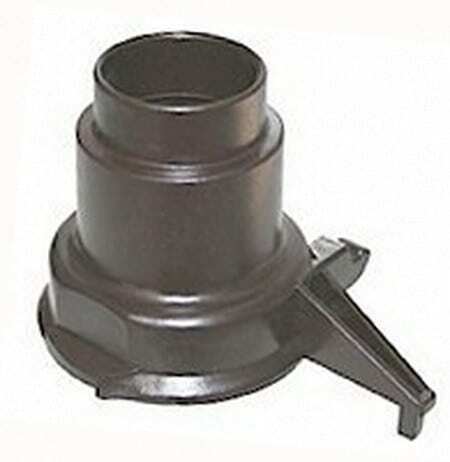 Below we have the MOST COMMONLY REPLACED PARTS for a Kirby Vacuum. 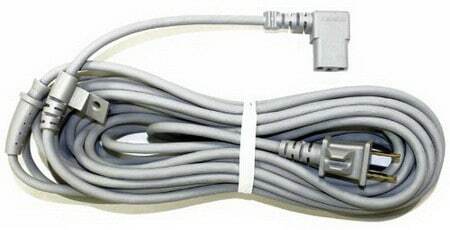 We have researched and found all the genuine replacement parts you will ever need to keep your vacuum running like new. 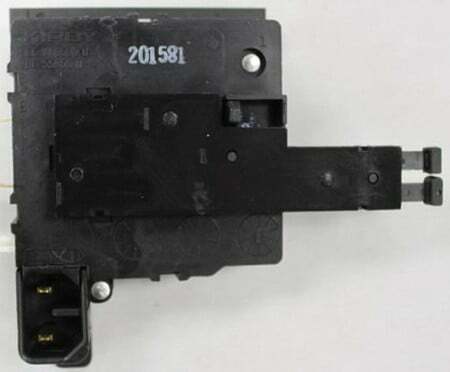 Do you have any comments about buying parts, taking care of your Kirby, or any advice to keep your Kirby running like new? Please leave a comment below.